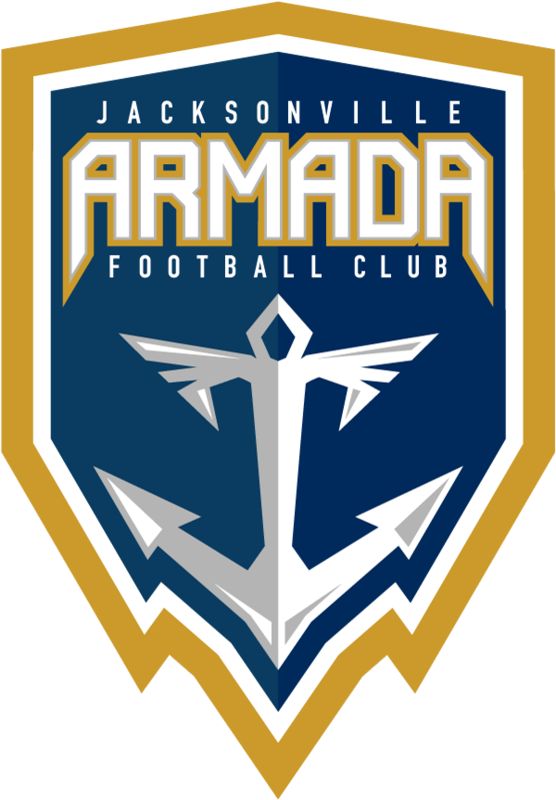 The Armada FC is holding 2019 Open Tryouts for the U-23 squad Jan. 26-27 at Patton Park in Jacksonville, Florida. Interested in furthering your development and preparing for a professional soccer career? 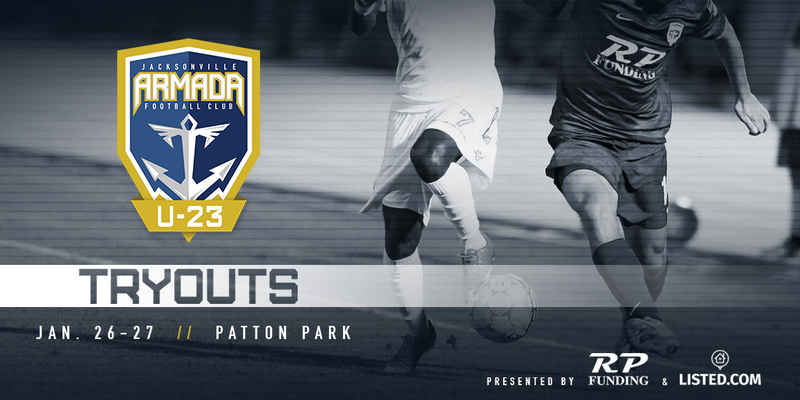 The Jacksonville Armada FC U-23 squad will hold its 2019 tryouts on Saturday, Jan. 26 and Sunday, Jan. 27 at Patton Park beginning at 9 a.m. Cost is $100 (not including additional payment processing fee). Transportation and lodgings are at the players expense. Players trying out will need to bring soccer-specific shoes, shin guards, wear black socks, and black shorts. The Armada FC will provide a jersey to use and keep.. The team is coached by Aaron Pitchkolan and competes in the National Premier Soccer League (NPSL). Walk-up registration will take place for one hour on Saturday, January 26 starting at 8 a.m. and will take CASH ONLY. Saturday, Jan. 26 and Sunday, Jan. 27, 2019 | 9-11 a.m.